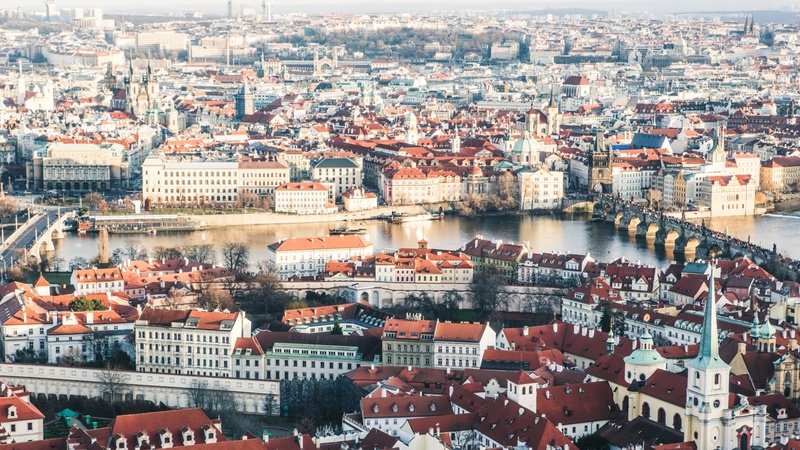 From being the heart of medieval Bohemia to the capital of the Holy Roman Empire, the glory days of Prague’s rich culture are shadowed by oppression, under both the Nazis and the Communists. The city streets are lined with stories to tell, and we’ll show it to you through the eyes of Prague’s best local tour guides. 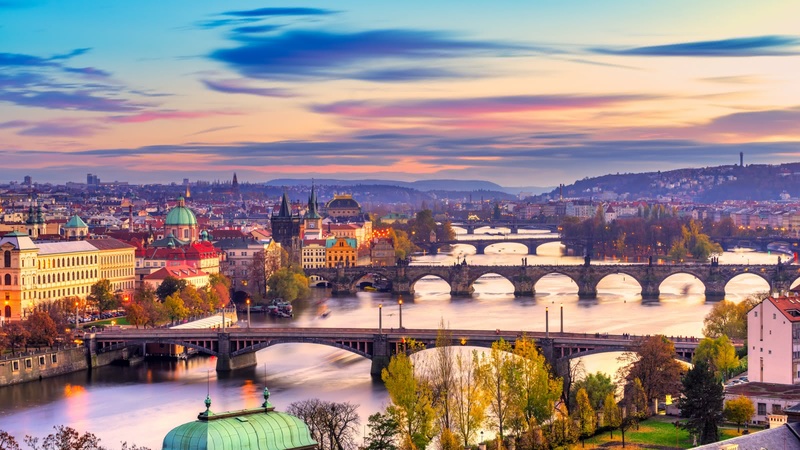 The original Free Tour of Prague covers many of Prague’s top attractions, including Old Town Square, the astronomical clock and the Church of Our Lady before Týn. After you’ve got the overview with the free walking tour, delve deeper with us! 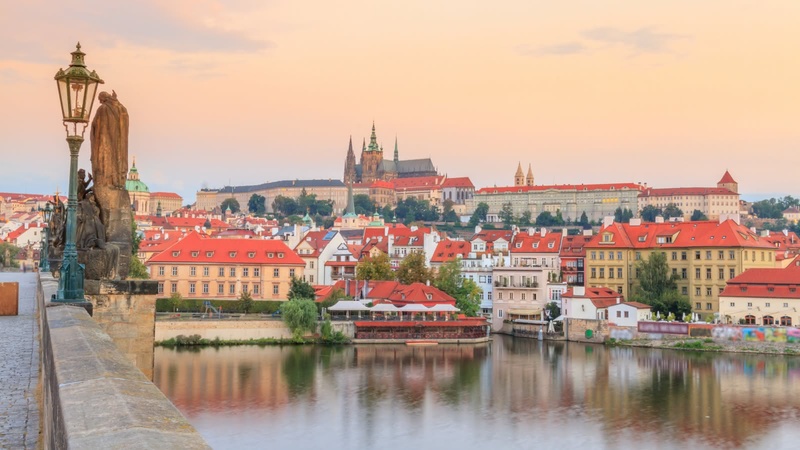 Explore the world’s largest medieval castle on the Prague Castle Tour, get an insight into what life was behind the Iron Curtain on the Communist Prague Tour or try some of the world’s finest beers in some of Prague’s best-loved bars on the Beer Tour. For those looking to venture out of Prague’s city centre and do a day tour from Prague, we offer a Terezín Concentration Camp Tour, a magnificent former 18th century Austrian fortress with a terrible past, and a Day Trip to Kutná Hora that includes a visit to its main attractions, such as Sedlec Ossuary and St. Barbara’s Church. 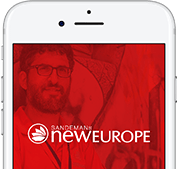 Prague is part of the SANDEMANs NEW Europe network, one of the largest walking tour companies in the world. Offering daily tours in English and Spanish, we believe in supporting local communities and are committed to giving a voice to some of Prague's best local freelance tour guides, who passionately share the city's history and culture with their own unique and always-entertaining style. Aside from the FREE Tour, in Prague you’ll also find unforgettable tours and experiences. We’re looking forward to seeing you soon! The local expert guides we work with are proud to show you the best Prague has to offer! 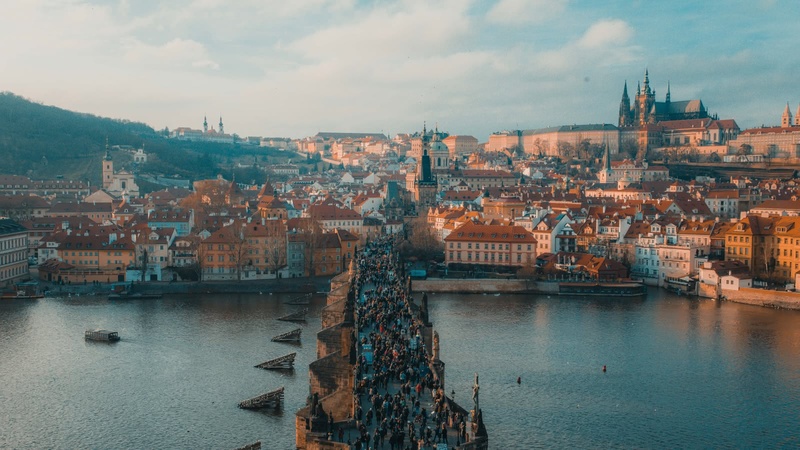 Scroll through to learn more about these unforgettable guides, including where they’re from, why they love Prague and which tours they can offer you.